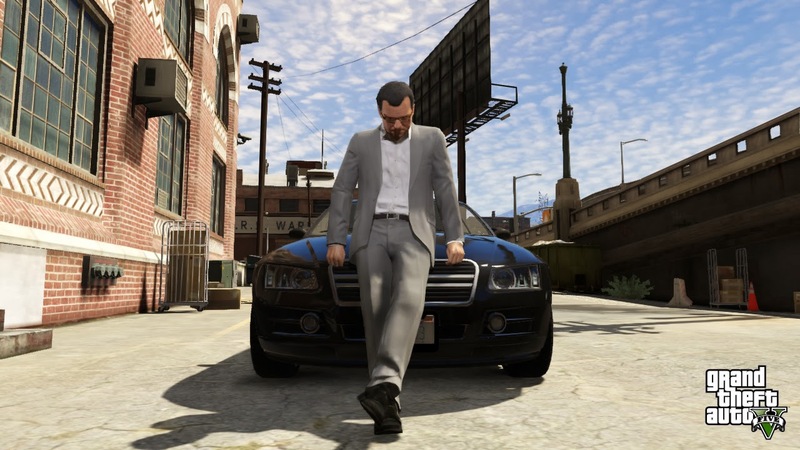 Home Gaming Is Grand Theft Auto V - So Real : It's Boring? Is Grand Theft Auto V - So Real : It's Boring? Before the days of high speed internet and online gaming there were 8-bit gaming consoles and we were watching Mario bounce around on top of turtles. Video games have come a long way since then, but gamers have always striven for the most realistic visual experience possible. As generation after generation of games and consoles have been released that desire has been largely realized. It's important to remember that the graphics of every new system have been pretty astounding, at least at the time the console was released. 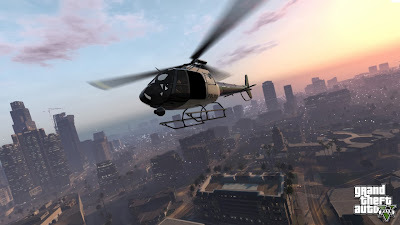 It is important to keep those facts in mind as we take a look at Grand Theft Auto V, and whether the game is so realistic as to become boring. Isn't This What Gamers Wanted? With the statements above as a caveat, it must be said that games really have reached the point where they look and feel almost the same as real life. Surely, future consoles will blur the lines ever further, but it doesn't seem like an overstatement, especially considering how far things have come from the 8-bit days. So, that begs an important question as it relates to Grand Theft Auto V. Don't gamers want their games to be as realistic as possible? This is especially pertinent to a game like Grand Theft Auto V, in which the gamer is taking control of a player living in a world time that mirrors our own. When it comes to games with aliens, monsters, or other fantastical things, realism means something different. With Grand Theft Auto V, the level of realism is directly related to the real world. For gamers who want a specific type of escape that level of realism could translate to boredom, but most people who pick up Grand Theft Auto V will know exactly what they are getting into. 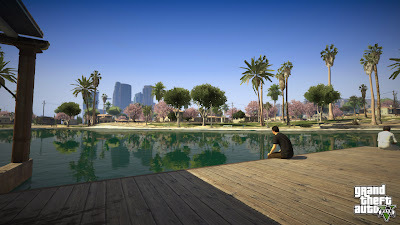 The level of realism one desires from their gaming experience is largely a matter of personal preference, but there are other areas of gameplay that are universal. 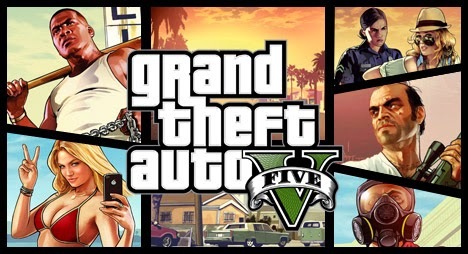 When you buy a game from a storied franchise like Grand Theft Auto, you pretty much know what to expect. 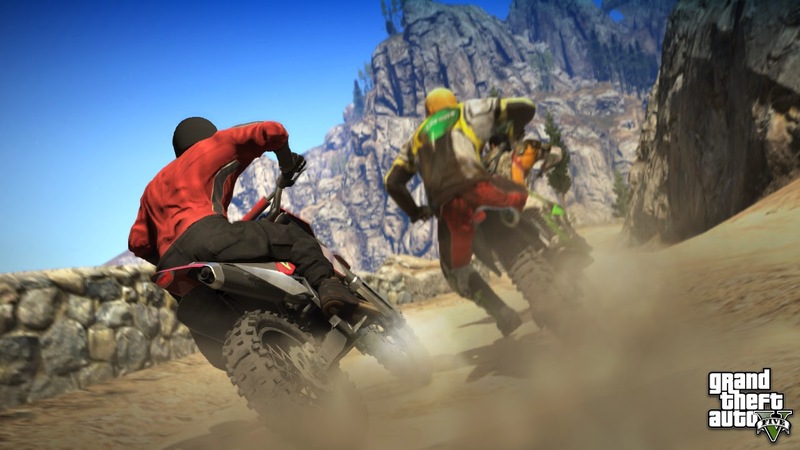 The key is whether game developers can make the end product live up to the largely lofty expectations placed on such a highly anticipated game. 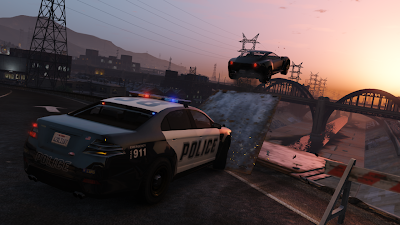 With Grand Theft Auto V, the developers delivered in a big way that goes far beyond the realism of the world in which the game takes place. There are a few main reasons people play Grand Theft Auto: to explore the game-world and wreak havoc, to complete missions and build up a character, and to enjoy the story of the game. Of course there are other reasons, too, and few games are better than Grand Theft Auto at providing fun, in-game diversions. When it comes to the three key elements listed above, though, the developers gave gamers everything they could have asked for, and more. In the end, this is what keeps the game from becoming boring, even if the gamer is not partial to such a realistic game-world. 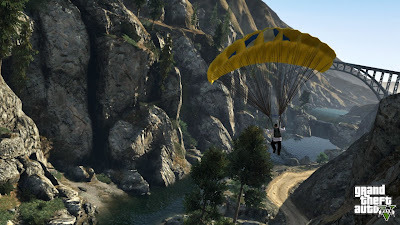 Overall, the Grand Theft Auto V experience is what you make of it. Fans of previous iterations in the series will surely find plenty to love, and new players will become engrossed, but if you are looking for a more fantastical game without so many elements of realism, then it may not be for you.